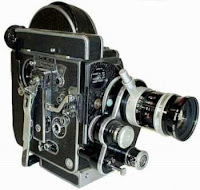 Ideally such a film-maker would join us on a pro-bono basis, and help us to create some short videos of highlights for our website and YouTube. If we are ultimately successful, there is a high likelihood that such a documentary could be of interest to TV networks. If you’re willing to take a chance with us for your chance to add another chapter to green history in Sydney, contact us by Monday August 23. Gallery 9 presents an exhibition of work by young Wollongong artist Jade Pegler. 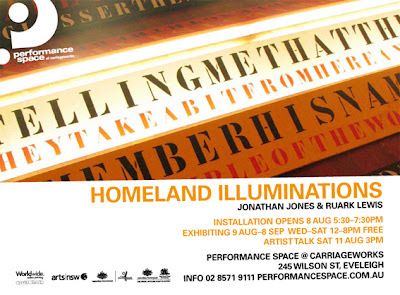 Jade has shown work previously in a group show at Gallery 4A in 2006, however this will be her first solo exhibition in Sydney. PROSCENIUM MACHINIUM presents itself as a theatre of forlorn and slightly comical beings crafted from textiles and paper. 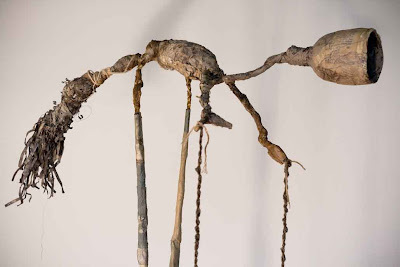 Books are used as raw materials in the sculptures: they are built from language, histories and fiction, appearing as a misshapen and contorted sideshow decayed and neglected. We are pleased to announce ‘Seasons in the Abyss’ at MOP Projects, an exhibition presenting the work of Marita Fraser and Alex Lawler, two Australian artists currently living and working in Vienna, Austria. For this exhibition, the Abyss firstly refers to the ‘over there’ of having been away and about the space that is constructed when we imagine the world that exists behind the photographs from art magazines and printed catalogues. This mental projection of the other side and the act of leaving the known to go the other side is one position from which to read the work in this exhibition. But more importantly, the Abyss refers to conditions inherent in conceptual painting. Alex Lawler has used the Austrian Pop singer Falco as a departure point for creating Geometric/ Industrial Abstract paintings that create a synthesis of colour and sound. 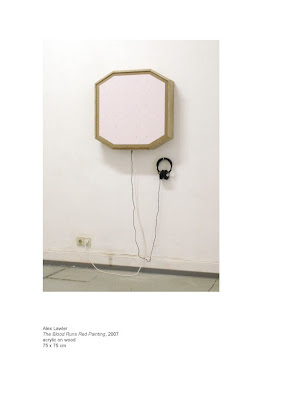 In his work a tension is exploited between the dialectical, conceptual strategies of a work on one hand and addressing a work in terms of its potential as ‘pure’ abstraction on the other. It is here that Alex posits the Abyss: the potential for ‘pure’ abstraction, the non-objective drive which looms large behind each of the works in this exhibition, it is something that is always present, often referred to but never revealed. This potential for ‘pure’ abstraction is perhaps very related to the painter’s mind, that framing up of the world into smaller chunks of abstraction that comes when one sees the world through painting. It is also possible to consider the Abyss as a condition of conceptual painting’s reference to some other space outside the non-objective, whether it is addressing notions of reproduction and representation, or referential to the history, framing systems, materiality and means of production of painting itself. 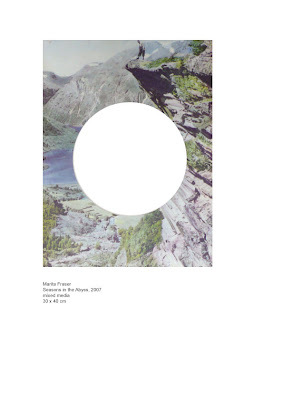 Marita Fraser’s explores the Aybss, via a circular negation of pictorial space in painting. Marita Fraser’s work addresses the notions of the possibilities of painting, using paint as a physical structural material as well as exploiting paintings’ other material and representational properties. She examines ideas of the tension between representation and abstraction presenting a series of works that examine painting as diagram. The Abyss is invoked through the works’ reference back to the conceptual space of painting itself. The paintings refer to the problem of what a painting might be, presenting a number of different framing systems through which images and paintings might be produced or understood.